SKI SEASON IS APPROACHING ! IT'S TIME TO THINK ABOUT MOUTAIN ESCAPE ! The French Alps are a major destination for ski lovers ! The best resorts offer splendid views, a great variety of ski areas and are also famous for their and gastronomy ! We have been present in Courchevel for several years and our company proposes its car rental service in winter time. Among our new cars, we offer the complete range of the latest models of Range Rover : Vogue Autobiography, Sport and Sport Supercharged, and also the new version of BMW X5 and the impressive Mercedes G63 AMG. Our selection includes luxury minivans such as Mercedes Viano and Volkswagen Caravelle, as well. 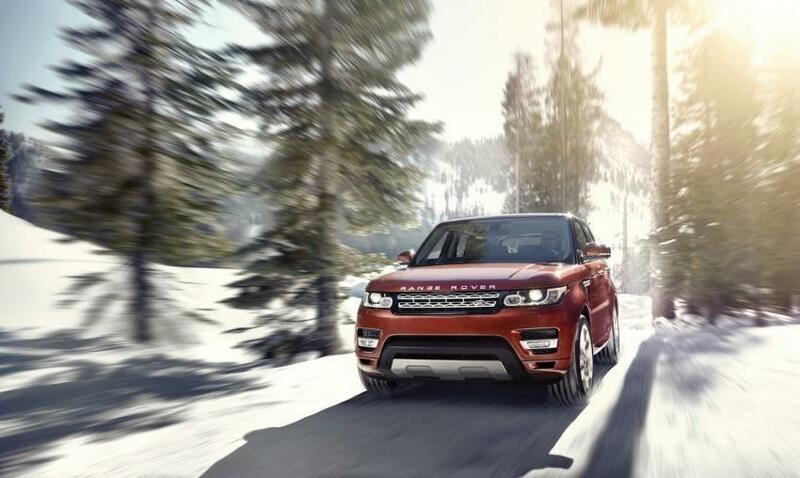 For your comfort and safety, all these models are carefully configured (heated seats, assisted steering and parking,...) and of course, perfectly equipped for driving on snowy roads. LUXURY & SERVICES RENT will greet you on your arrival in the major resorts: Courchevel, Megève, Chamonix, Val d'Isère and at the airports of Geneva, Chambéry, Lyon and Grenoble. With our friendly and high quality service, we look forward to having the pleasure of welcoming you this winter. Wishing you an excellent "snowy" season !